Kodaikanal is a well-known famous hill station of south India located in Tamil Nadu. Famous attractions here are Kodaikanal lake, Coaker's Walk, Bryant park, Silver Cascade falls, Berijam Lake, Kurinji Andavar Temple, Poombarai Village View, and Pine Forest, Pillar Rocks, Mannavanur Lake and more. The waterfall provides relaxation amidst natural beauty of flowing water. 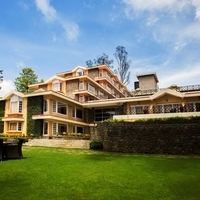 Strategically-located Kodaikanal hotels provide a good view of the mountains. 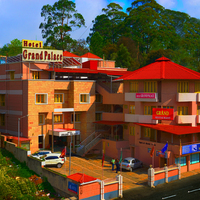 Before visiting Kodaikanal, you must book a hotel in advance. 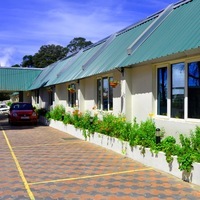 Kodaikanal hotels prices vary according to hotel facilities, season and type of rooms. Cleartrip is an ideal travel site that helps you plan a trip in your budget. 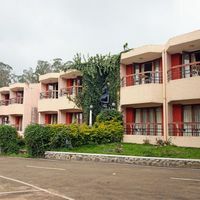 Hotels in Kodaikanal have parks, good view of lakes, free services, such as wi-fi, and many more at an optimum price. If you are planning a long vacation, you can choose homestays or service apartments for a homely feel and nice atmosphere. 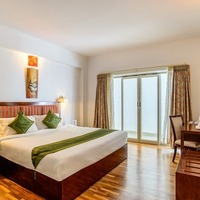 Quality of rooms in Kodaikanal hotels can be judged from reviews and pictures on Cleartrip. 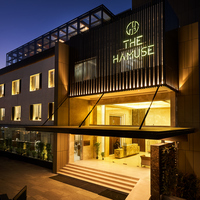 Various filters are available for easy hotel search like hotels near landmarks, hotels with specific facilities, star hotels and type of property. 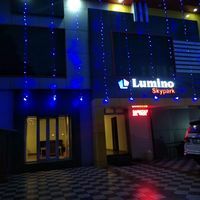 You can book luxurious star hotels or budget hotels according to your preference. 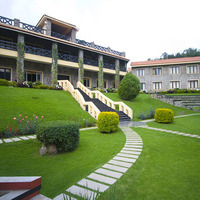 To ensure you get a hotel of choice, you need to book hotels in Kodaikanal in advance. During the peak holiday session, availability of hotels become less due to huge rush but Cleartrip gives abundant choice regarding hotels and deals with every hotel too. 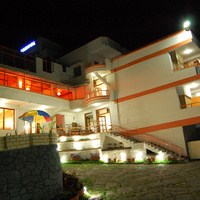 We also provide good offers and attractive deals while booking Kodaikanal hotels within a good budget. Situated in the hills of Dindigul district in the state of Tamil Nadu, Kodaikanal is one of the popular tourist spots of India. It was established in the year of 1845 when the city was viewed as a safe haven from hot summer temperatures and other tropical diseases of the plains. Since then the city has flourished economically. The basic income of people living in the city of Kodaikanal comes from tourism and hospitality field. The tourism industry is well-established from the past. With panoramic views of the hills and natural aesthetics, this place is renowned throughout the country. If you want to escape the summer blues, Kodaikanal is probably the place you can visit. 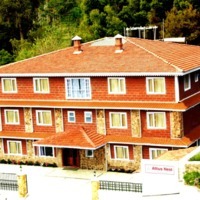 Booking hotels in Kodaikanal is easy. For this, all you need to do is browse through the Cleartrip website as it offers you a plethora of choices. It is understandable that budget plays an important role. Cleartrip has a list of hotels in all price ranges. 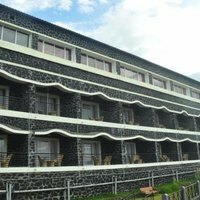 Budget hotels in Kodaikanal offer services which include television, air-conditioning and room services. There are homestays and guest houses as well. You can also book a luxurious hotel if the budget is not a factor of concern. Location: This aspect must not be overlooked. The locality of your hotel contributes a lot to your vacation. Your hotel must be located in such a place that it has a close proximity to the best tourist spots of Kodaikanal or is in the city centre. 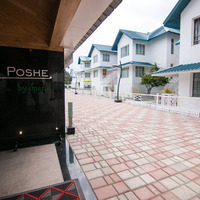 Season: If it is the peak season, you might find it hard to get a hotel in Kodaikanal. The price is also higher during this time. It is advised that you book a hotel in advance with Cleartrip to avoid any hindrance. Budget: It is no secret that budget plays an important role while planning a vacation. Your budget can be limited but it should not limit your comfort. 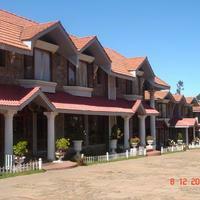 You can go through various hotels in Kodaikanal, pick one that fits your budget and comfort. 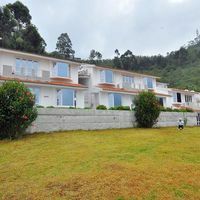 Luxury: If budget is the last thing you would consider on a vacation, you should look for 4-star or 5-star hotels in Kodaikanal. These hotels have a lot to services to offer which includes gym, bar, and restaurant. Near Kodai Lake: A mesmerising view from here can lighten up your day. You should also opt for this location as it is in close proximity to one of the best tourist attractions in the city. 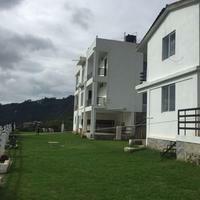 You will find many good hotels near Kodaikanal lake. Hotels near Kurinjiandavar temple: This is a famous temple associated with flowers and Lord Muruga. You can find several hotels in this area. Near Bryant Park: The park is popular amongst tourists. 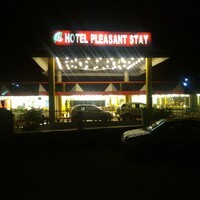 The nearby locality has been known for good hotels. You should be able to find one within your budget. Near Berijam Lake: Berijam Lake has been a prominent city attraction. There are many more lakes in Kodaikanal around which you can get hotels. Berijam Lake has a beautiful landscape, and you can easily find a hotel of your choice in this locality. Kodaikanal is a busy tourist spot during summer. It is due to this very reason, you have numerous choices in hotels. 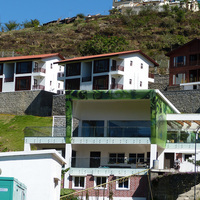 The hotels start from 750 INR and go up to 6000 INR per night depending on the services offered. Visit Cleartrip and check out the deals available. The best way to reach Kodaikanal is through the bus service. The bus service is well-established and connects the city to Madurai and Batlagundu. Buses are also available from Dindigul and Kodai road. The nearest railway station from Kodaikanal is Palani, which is about 64 km away. Dindigul Junction is about 100 km far and Kodaikanal Road station is 80 km away. The nearest airport is Madurai International Airport, which is 115 km away. The transport service in the past few years has expanded. As Kodaikanal was established in 1875, the culture of this place has a glimpse of colonial India as well as conventional South Indian tradition. The city has historical significance as well. There are boat races, flower exhibitions and other cultural events organised throughout the year. Markets: The city is renowned for its traditional handicrafts as well as leather items and embroidery. 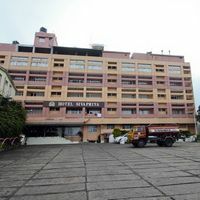 Some of the popular places for shopping in Kodaikanal are Anna Salai market, the Kashmir Handicrafts center, Tamil Nadu Emporium Poompuhar, and more. Food: As for cuisine, the locals prepare delicious traditional South Indian dishes as well as Tibetan food items. There are plenty of restaurants offering organic food items as well. 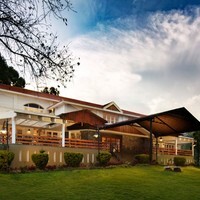 There is no shortage of restaurants here in the city of Kodaikanal. Kodaikanal Lake: This man-made lake is spread out in the shape of star and is located 3 km from the bus stand. Poombarai Village: Located in the heart of the Palani hills of the state of Tamil Nadu, it is at a distance of about 18 km from Kodaikanal. Pillar Rocks: Located 7km from the bus stand, the place is a set of three big rock pillars, which stand at a height of 400 feet from the ground. Coaker’s Walk: Located at a distance of 0.5 km from Kodaikanal Bus Stand, Coaker's Walk is the most beautiful tourist attraction in Kodaikanal. Berijam Lake: Surrounded by Upper Palni Shola Forest, this place is located about 21 km from the city bus stand. Kodaikanal has a very pleasant and soothing climate. The temperature in the summer generally ranges between 28 Degrees Celsius and 38 degrees Celsius. In the winter season, the temperature lies between 15 degrees and 25 degrees Celsius. Since winters are pleasant it is a nice time to enjoy here. Summers are the busiest of all the seasons as it is not extremely hot. It is the ideal time to visit the city, and there are many tourists during this time. July and August are not good for visiting due to monsoons, but if you want to feel the freshness, then you can consider these months. September is suitable for sightseeing. Pongal: This is a popular harvest festival celebrated here in January and in whole Tamil Nadu. You will feel enthusiasm in markets and homes and temples. Jallikkattu: This is held on the third day of Pongal. This is a bull fight. Festivals like Chithirai, Natyanjali, Mother Salette and Miladi Sheriff are also celebrated with joy. Boat racing and flower exhibition are also organised.